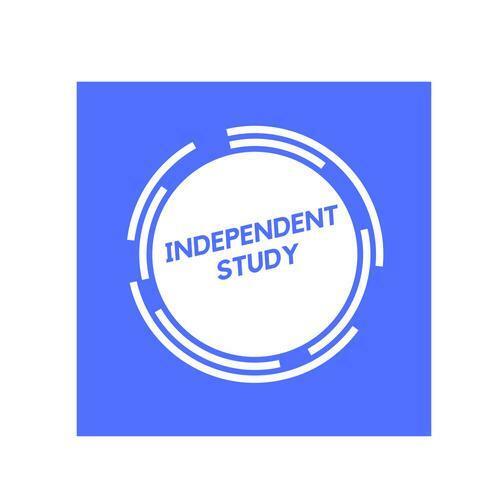 The Independent Study Department is monitored by the Glendora Unified School District Board of Education and provides educational services to all students enrolled in schools of the Glendora Unified School District, K – 12th grade and Adult Education. Independent Study is an optional educational alternative, available to students from kindergarten through high school, and Adult Education high school diploma programs, and is meant to respond to the student’s specific educational needs, interests, aptitudes, and abilities within the confines of school board policy. As a recognized alternative to regular classroom study, the independent study option is expected to be equal or superior in quality to classroom instruction. Participation in independent study must be voluntary; a choice made by the student, parent, guardian, or caregiver, and the teachers – not an administrative decision of last resort. Independent Study is a contract based program that defines the term of placement, the reason for placement, and the course of studies to be followed during the contract. Contracts may only be written for the term of one semester at a time, and must be re-written at the start of each semester. As a Temporary placement; Independent studies can be taken for a minimum of 5 days from the school of residence to allow the student to take part in family issues that arise during the school year. Students on a temporary placement receive study materials from their regular classroom teachers and return the materials to their teachers when they return to school. This placement is usually for less than 30 days, and ends before the conclusion of the current semester. For a more extended period, a Long-term placement allows the student’s in grades 6-12 to complete a course of studies under the supervision of a certificated instructor of the district that follows the adopted curriculum of the board of education. Assignments are provided on a weekly basis and are returned to the Independent Study Instructor for correction and attendance credit. Students in grades K-8 grade may also participate in independent study through the districts Home Schooling program. The Home Schooling program allows the parents/guardian of the student to take a more active role in the delivery of the curriculum under the guidance of a certificated instructor. To enroll in the independent study programs, you must contact the student’s school of enrollment and request placement in the independent study program. Upon receipt of the request form the Independent Study Department will conduct an assessment of the student needs and assign the student to the most appropriate instructor. The instructor will call and make an appointment with the parent and student to establish a program of study and sign the required contract. If you have any questions regarding these programs, please feel free to contact the district office, or the Independent Study Department office at (626) 852-4511.